No core files changed. Admin can set default ROLE for vendor from configuration. Separate section for Vendor Profile Can upload Avatar for Vendor Profile page Shows highest selling vendor product on vendor profile page Shows vendor products collection on vendor profile page Reviews with interactive star ratings and Feedback system on sold products of Vendors Different commission rates for different vendors Can create all different types(supported by magento) of products from Vendor Section. Admin can ask for Verification Proof from vendor while registration. Vendor can Import and update (created by them only) products in bulk. Vendor can export (download exported product's csv automatically) the products created by them. Different section for Admin to Review Products created by Vendors. Vendors can now enable/disable their products. Admin can update layout of product page and place Seller Information block of product page in Left Sidebar, Right Sidebar or Content. Realtime SKU check while creating/editing products. Admin can now see the list of products for a specific vendor and pending products. Seller Registration link in top links. Disable/Delete products on vendor disable/delete by admin Option available for admin to display or not to display vendor names / details on the frontend. 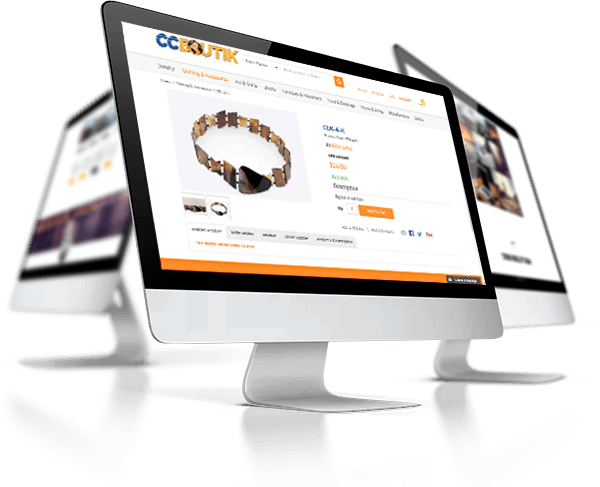 Compatible with responsive themes and configurable products. Edit options in the 'My Profile' page lets sellers to add and edit their store information and logo. Shoppers can compare products within the marketplace using 'Product Compare' option. Sellers can use the 'Seller Vacation Mode' option to notify their customers about their inactivity. If a seller want to update the store or stock or he has to go on vacation etc that will take some time and in the meanwhile he will not able to continue with the services with the admin. In sucha case an option of “Seller Vacation Mode” should be given to vendor under accounts setting. Compatible with all Logistics(shipping) Integrations (DHL, TNT, Airmai, Boxberry, eparcel, etc.) available in Magento. Providing the feature for the sellers to choose the shipping to be available during the checkout on the marketplace. Vendor information, Vendor detail in short, Vendor star rating, Recently added products by that vendor Suppliers link in main navigation menu which lands the user on a page which lists all the categories in Magento. When user selects any particular category, it lands the user on another page which shows the list of vendors/suppliers who have product(s) in that category. Additional shipping method by “Medma Product Wise Shipping”, which allows vendor/admin to set shipping cost of each product separately on “Product Edit” page by using product attribute “Shipping Cost”. This shipping method sums up shipping costs of all the products added to the cart. This shipping method can be used in the same way as any other shipping methods in magento. It represents the best solution for designing your own procurement platform with an individual user interface and personal design – with monthly updated TecDoc Catalogue data. A) Test access to TecDoc database. B) Import of products into Magento Community edition latest version. Optimization, ensure proper site behavior despite a large number of products. 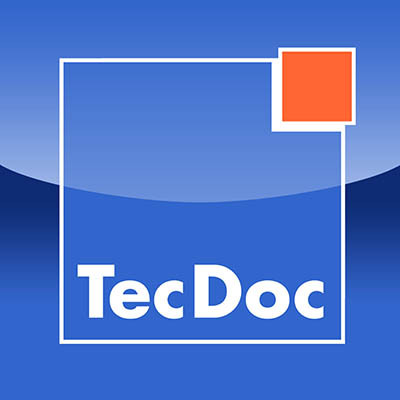 C) Export of TecDoc update upon new TecDoc release (3 months period). This update will be determined based on the differences between 2 versions of the database. Of course, the shop needs to keep its products, orders and so on so we cannot start it all over. D) Magento presentation of data. Also admin customization for TecDoc related data. Search by manufacturer, part number, OEM-number. Users can also select their cars by manufacturer, model, type or license plate for UK, France or KBA number in Germany. TecDoc independent additional images and description text that do will not be modified upon TecDoc update.